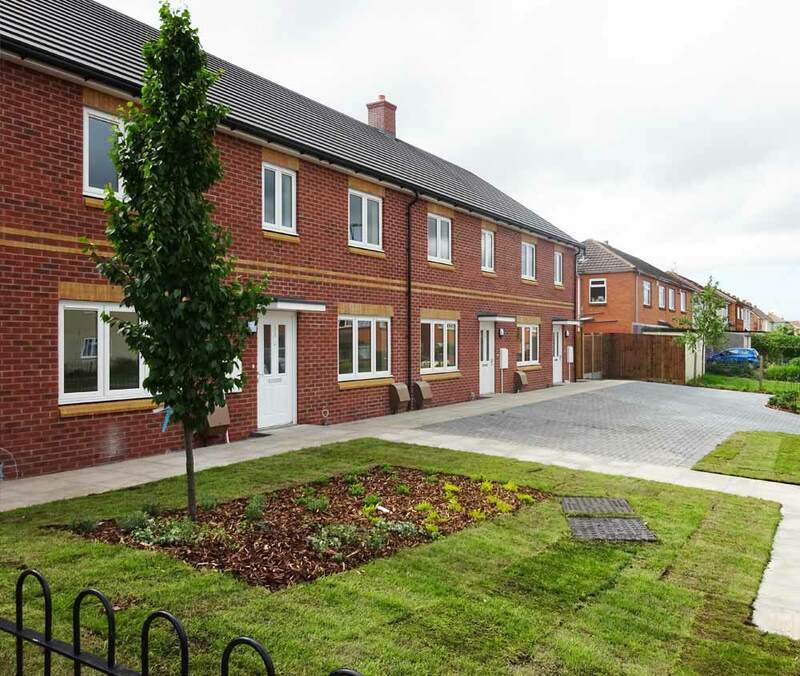 JH Group were contracted in 2015 to carry out the complete groundworks for 36 dwellings over three sites in South Bristol for Solon Housing. The scope of works included: bulk excavation, concreting, foundations, drainage, paving, kerning & civil engineering. The project was completed by mid 2016.